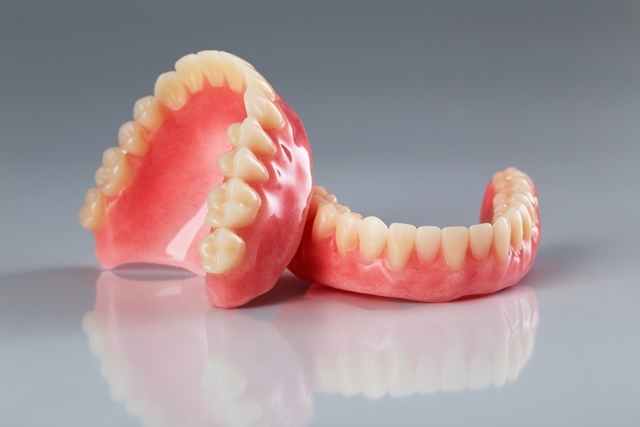 Making the Switch to Dentures If you’re considering a switch to dentures, you’ll likely have a lot of questions to ask: How will the dentures look on you? Will you be able to chew normally? Will they affect your speech? Why Get Regular Teeth Cleanings? 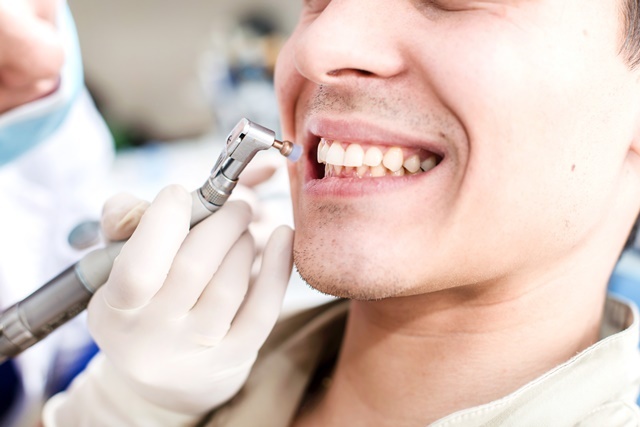 Regular Professional Teeth Cleaning – Why It’s Important If you neglect your teeth, you’re likely to suffer from severe decay, gum disease, gum recession and tooth loss.